Tara is a KRI certified Kundalini yoga teacher and Mayo Clinic certified wellness coach who specializes in sound therapy and trauma recovery after finding finding her own healing from sexual trauma through the profound and sacred technology of Kundalini. 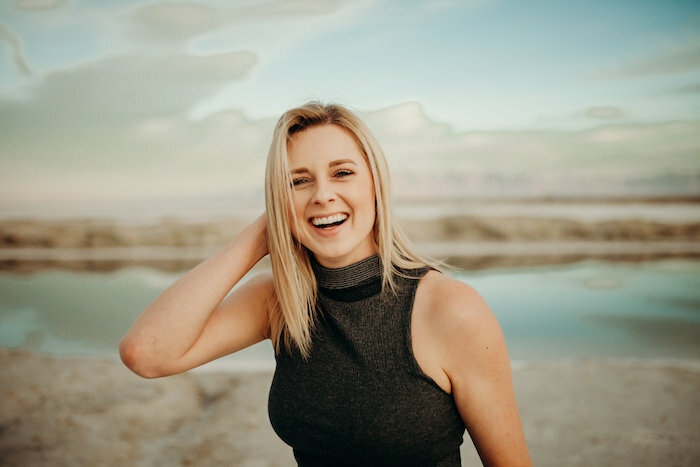 She holds an English Linguistics and editing degree from Brigham Young University, and worked in the wellness industry for years creating content and managing programs that provide education for people seeking wholeness. 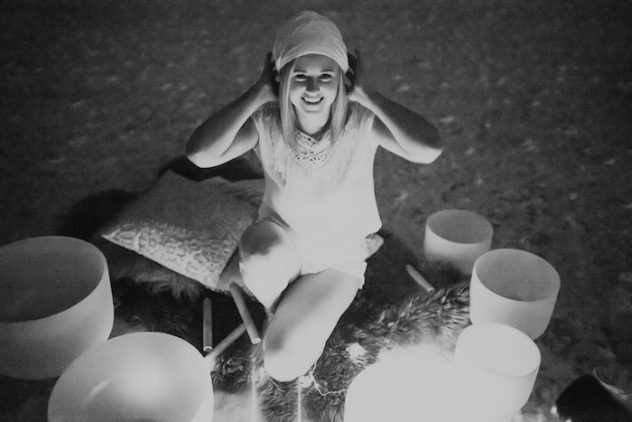 She plays the gong and crystal singing bowls and is the founder of Good Vibes Collective, a collection of online Kundalini yoga and meditation courses, original Kundalini mantra music, wellness coaching, energy work, and sound healing events to help people heal their lives and raise their vibes.